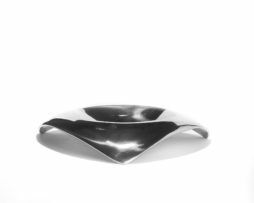 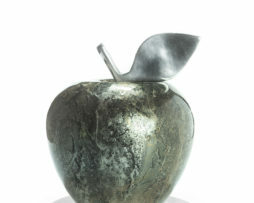 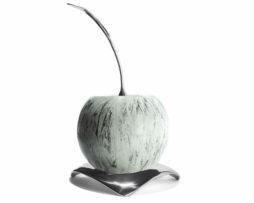 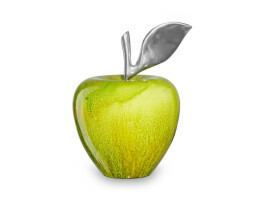 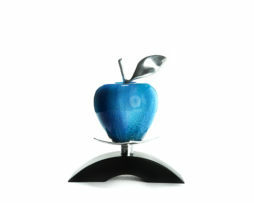 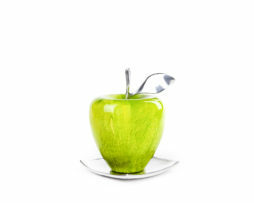 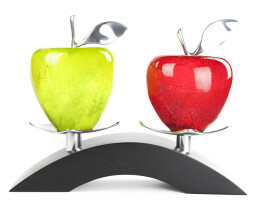 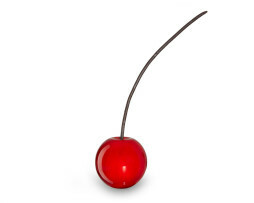 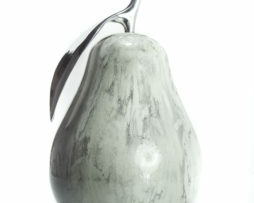 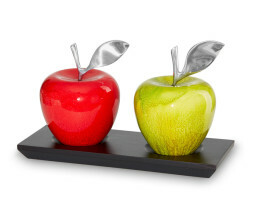 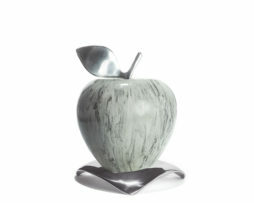 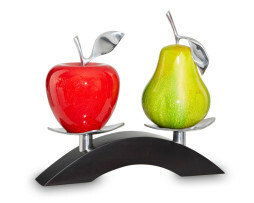 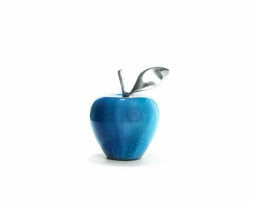 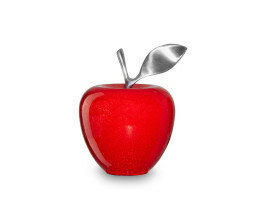 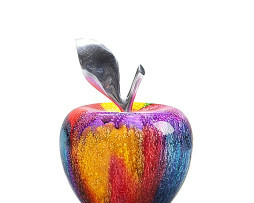 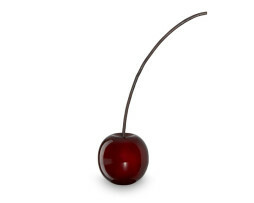 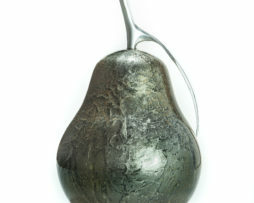 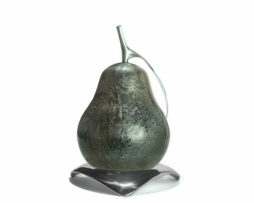 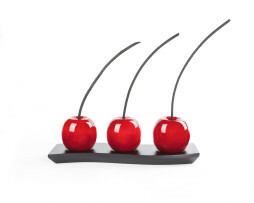 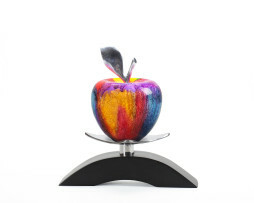 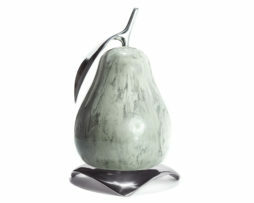 Wooden art pieces beautifully finished with pewter tops, displayed on wooden or pewter bases or a combination of both. 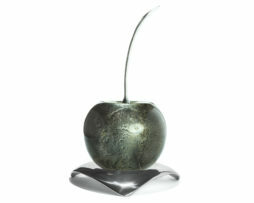 Depending on lighting, our sculptures show a different color and reflection. 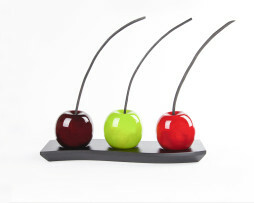 We have artfully created unique decor sets to add spark that catches the eye of friends and guests. 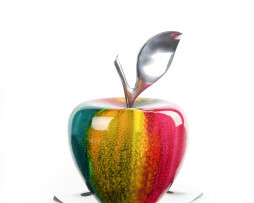 However, you might want to unleash your imagination and create your own masterpiece.